When you live at Heirloom Flats, we not only care about you but your four-legged friends too. That’s why our pet-friendly community has features and amenities the whole family will love. See how easy it is to live with pets at Heirloom Flats. Whether your pet is newly trained or no longer learning new tricks, accidents happen. Don’t stress. Clean up is easy with hardwood style flooring in the living room and kitchen. 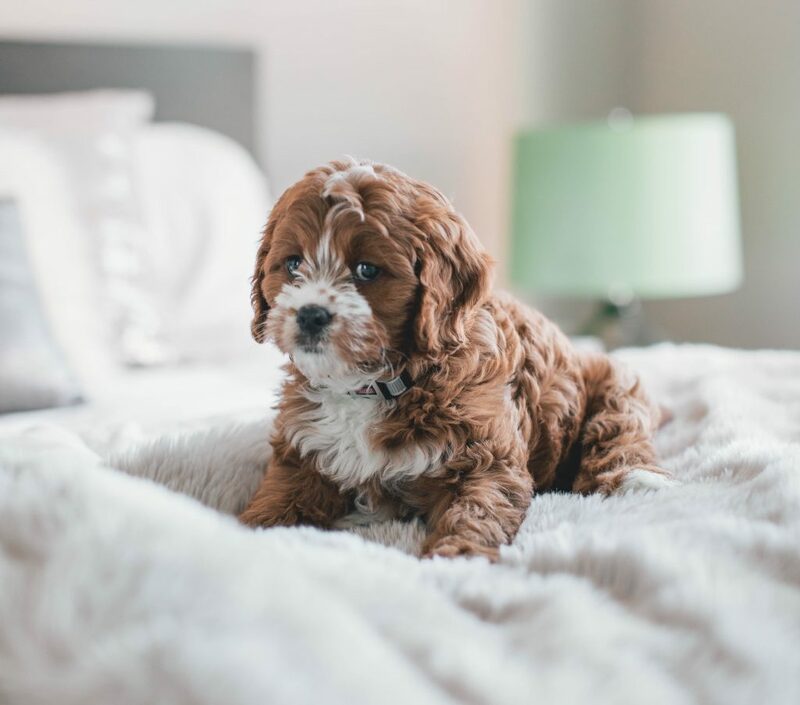 With our open-concept floor plans, you can create a space that gives your furry friend plenty of space to roam around. Heirloom Flats makes life simple for pet owners. Save time and money when you take advantage of our onsite dog washing and grooming facilities. We make it easy to keep your pet feeling, looking and smelling good. Use this amenity when it’s convenient for you. Not enough time in the day to walk or groom your pet? Let our concierge assist. Our pet walking and grooming services let you keep your pet happy. Plus you get to check more off your to-do list. Need additional pet services? Heirloom Flats is conveniently located near The Good Dog Spot. Let them handle all your needs like daycare, boarding, training and more. Maybe Buddy needs a little extra space to roam. Head to Paw Meadow Dog Park less than 15 minutes from Heirloom Flats. Or hop on a trail at West Hartford Reservoirs 15-20 minutes away. Live in luxury with your pets at Heirloom Flats. Our pet-friendly community and amenities will make you and your pet happy. So go ahead and adopt that dog or cat you’ve been eyeing.